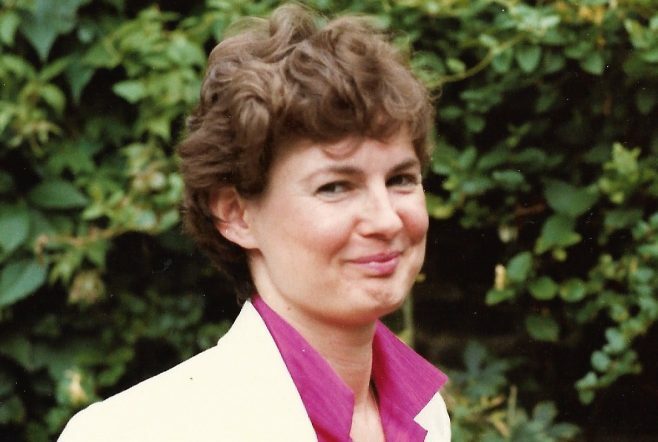 Suzanne Kendall started her publishing career at Jackdaws, a subsidiary of Cape, where she was trained and nurtured by Marigold Coleman and Susie Reid (Sainsbury) and sent for training to the Publishers Association and London College of Printing. She moved to Ward Lock where she became a commissioning editor. On being made redundant she went freelance for Wellcome Institute, British Museum, Sotheby’s and others. She belonged to the Book Branch/Freelance Section of the NUJ, WiP from its early days and the Society for Editors & Proofreaders.